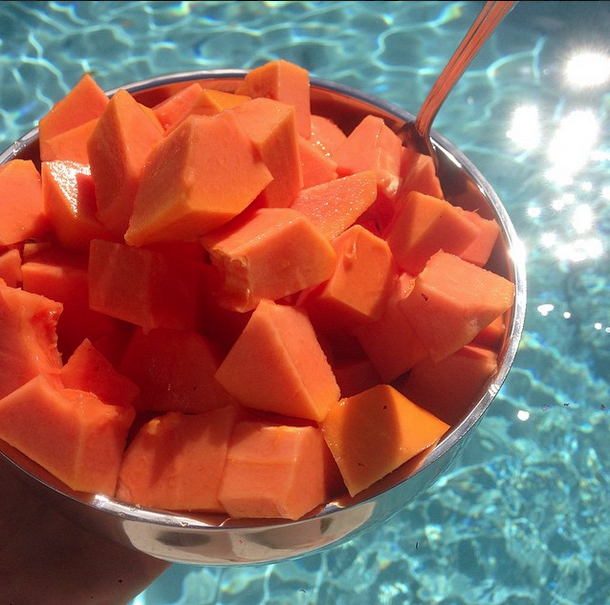 Summer is here, and it’s our favorite season for fresh, healthy eating. 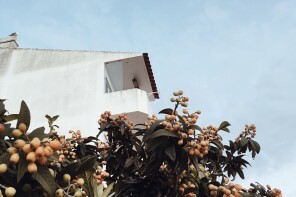 Higher temps and more active lifestyles have us craving the readily-available seasonal produce. 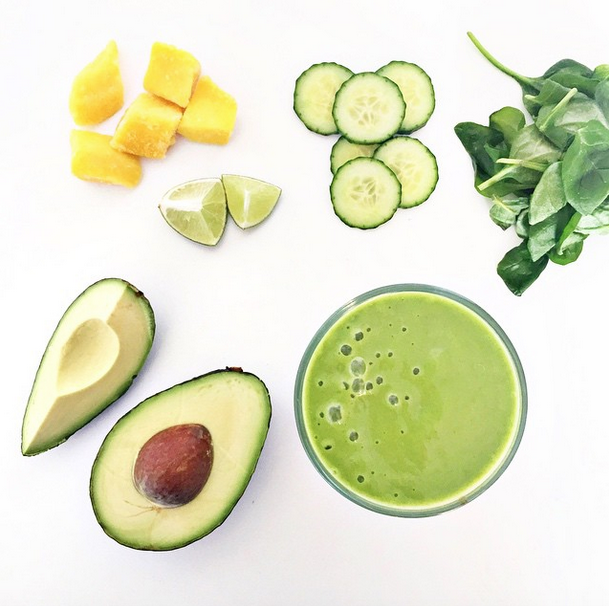 We just can’t get enough inspiration from healthy food bloggers showing us their daily colorful consumption. From picture-perfect bowls to inventive smoothies and decadent treats, these are some of our insta-food go-to’s. 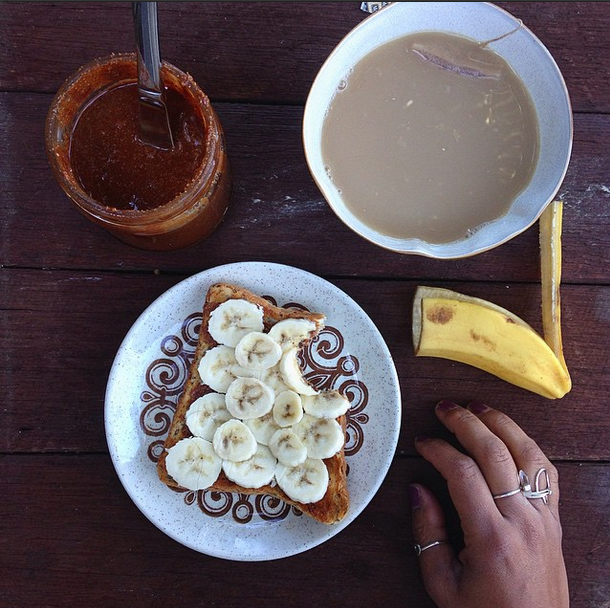 @onehungrymami‘s variations of toast will give you a new twist on breakfast. 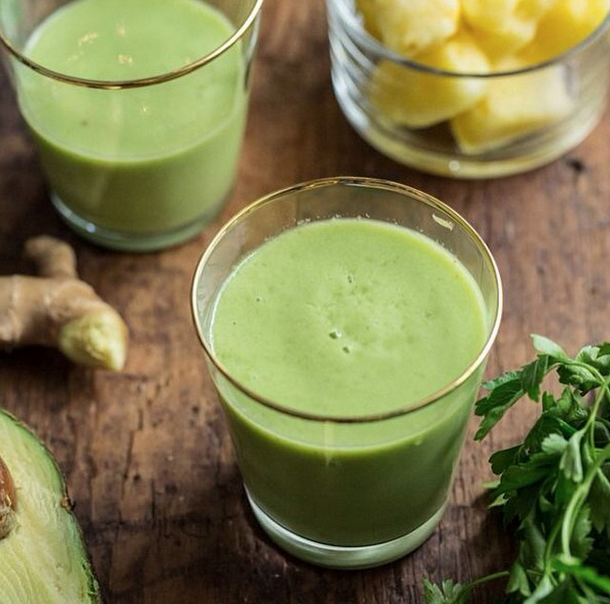 For recipes chock-filled with nutrients, check out this rad account. 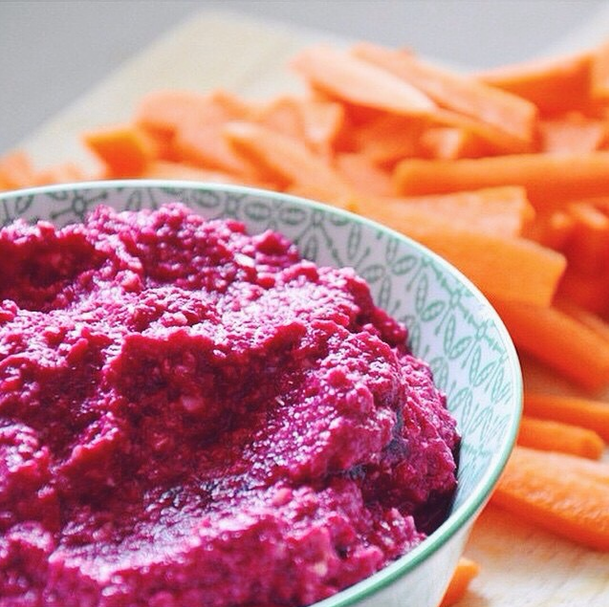 @nourishyourself: beet hummus? Yes, please. 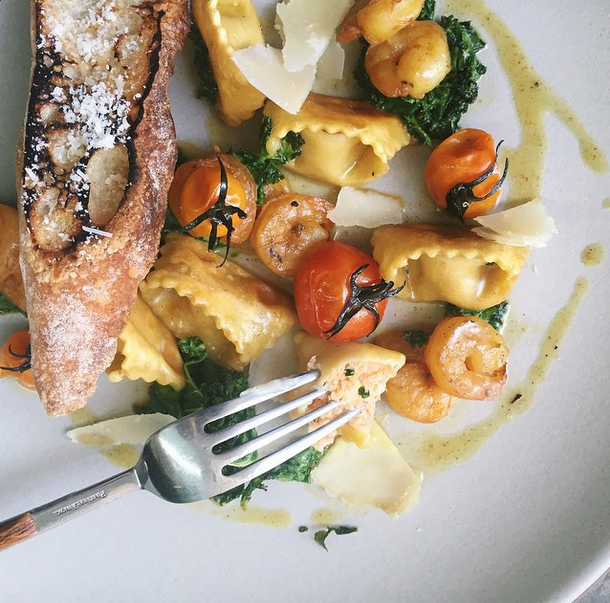 This Australian-based Instagrammer balances healthy dinners with oh-so-delicious treats. 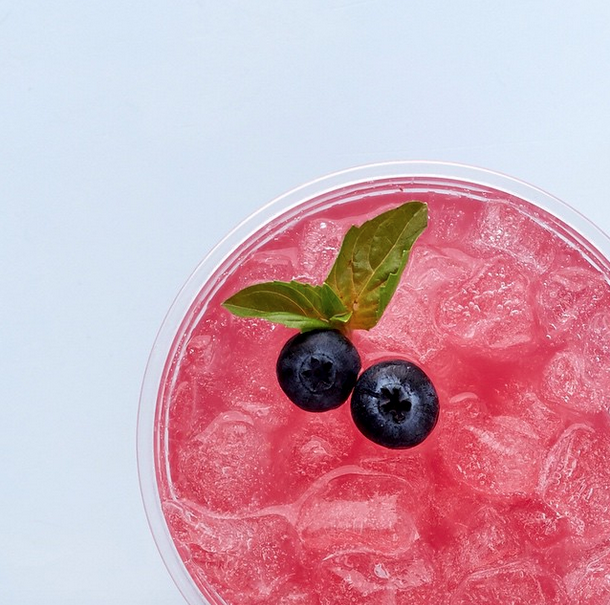 @sweetgreen: newly added to Los Angeles, Sweet Green focuses on locally-sourced, quality ingredients. @sproutedkitchen: whipping up hearty bowls, delicious roasts and decadent desserts with wholesome, natural ingredients. This will be your dinner party resource. 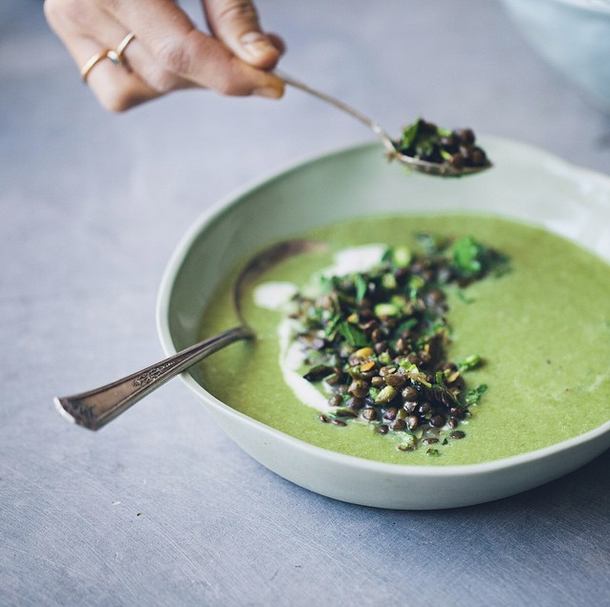 @luisegreenkitchenstories: follow nutritional therapist and author of The Green Kitchen, Luise Vindahl, for some fresh, amazing recipe ideas. @lolacooks: vegan cookbook author, YouTube vlogger and healthy lady shows us that animal-free eating can be delicious and beautiful. 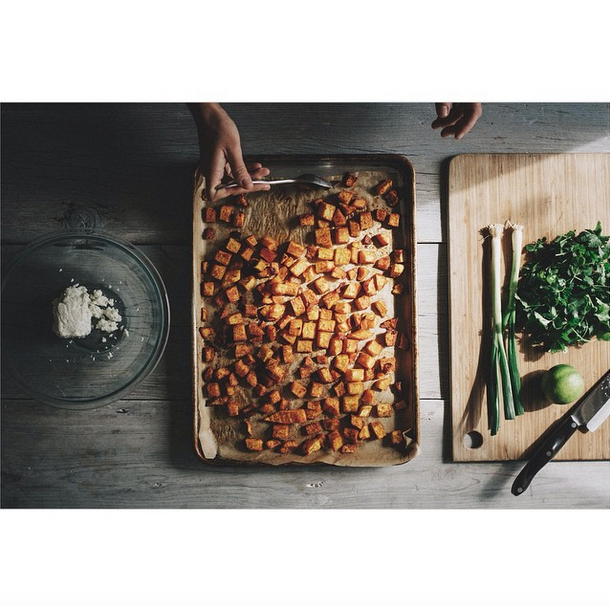 @cleanfooddirtycity: simple food laydowns and ingredient combinations have never looked so beautiful. 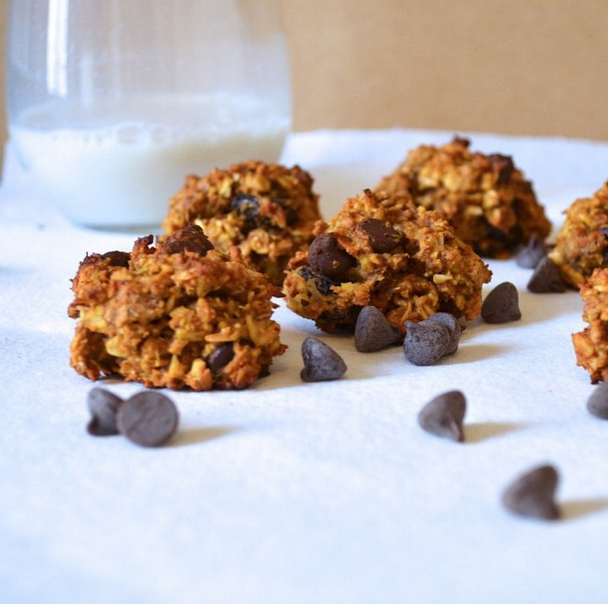 @thebalancedblonde: this vegan pumpkin chocolate chip recipe has us drooling. Follow Jordan’s recipe making and food adventures for a healthy dose of inspiration and body positivity. @heirloomla: this Los Angeles-based catering company will encourage you to step up your platter game and incorporate local, real ingredients into your lineup. @ohsheglows: Angela Liddon is a Canadian-based mama, veggie lover and author of Oh She Glows cookbook. Her healthy treats will have you replacing your usual ingredients with rainbow-licious fruits and veggies.